Bella is off camping! 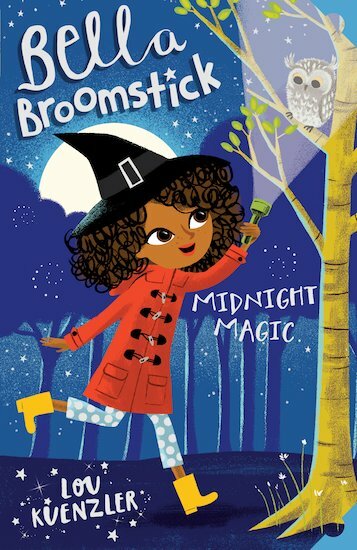 And when a tiny owl needs help, she gets caught up in a hootiful quest… Who needs magic to have an awesome time? Since Bella went to live in Person World, she’s been as happy as a bee in honey. And now she’s going on holiday. Bella + camping = ADVENTURE! Who even needs magic or spells? But when Bella helps a new friend, a tiny owl called Little Woo, it looks as if she might need a few spells after all. How else will she make it to the Magic Realm and face down Aunt Hemlock, the wickedest witch of all?